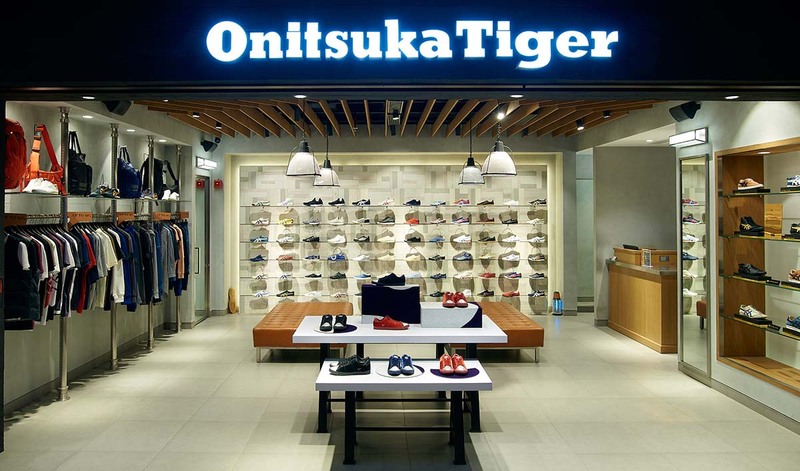 Onitsuka Tigerhas introduced the fifth mono-brand store in India at the premium retail and lifestyle hub,Ambience Mall, Gurugram. Onitsuka Tiger has introduced the fifth mono-brand store in India at the premium retail and lifestyle hub, Ambience Mall, Gurugram. With this launch, the brand has introduced kids collection for the first time in the country. Spread over 102 square meters, the newly launched store offers an enjoyable shopping experience for ardent fans as well as the fashion conscious, the sneaker collector or casual shopper, families and tourists. The store further houses the brand’s signature collection of shoes along with the latest SS’19 collection and apparel for both men and women. The launch of this new store is in line with the Onitsuka Tiger story, started in 1949 by Kihachiro Onitsuka who created the brand with a humble idea that sport had the power to transform lives.